IMMACULATE 1BD/1BA condo centrally located in Mount Vernon Triangle. Brand new kitchen with new cabinets & granite counter tops. New hardwood floors in living room and new carpet in bedroom. Freshly painted. Assigned parking space. 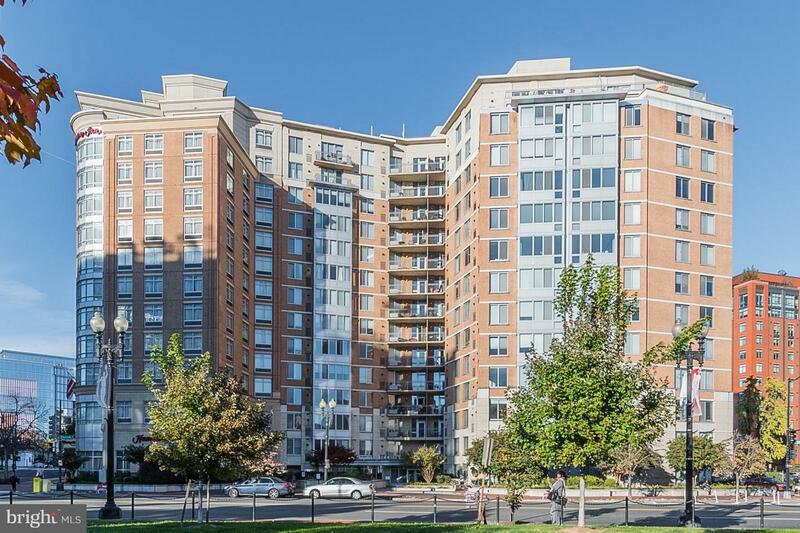 Amenity rich building incl concierge, exercise room, & rooftop patio w/ great views of DC landmarks.